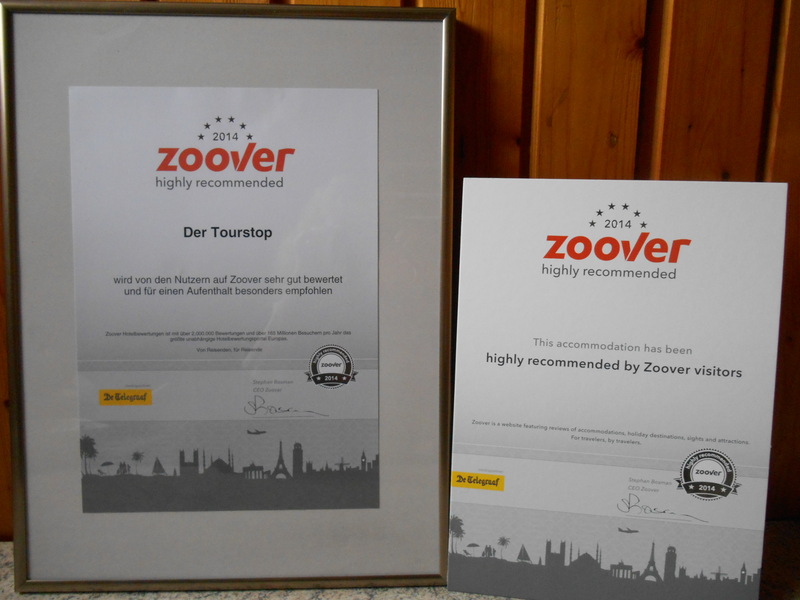 Peter and Jacqueline would like to give you a warm welcome to Pension Der Tourstop, THE place to be for both a long or short stay, in a beautiful environment, called The Harz . In our Bed & Breakfast everyone is welcome, from motorcyclists to rest seekers, from walkers to mountain bikers and from Nordic walkers to cyclists. We make you happy in the Harz! 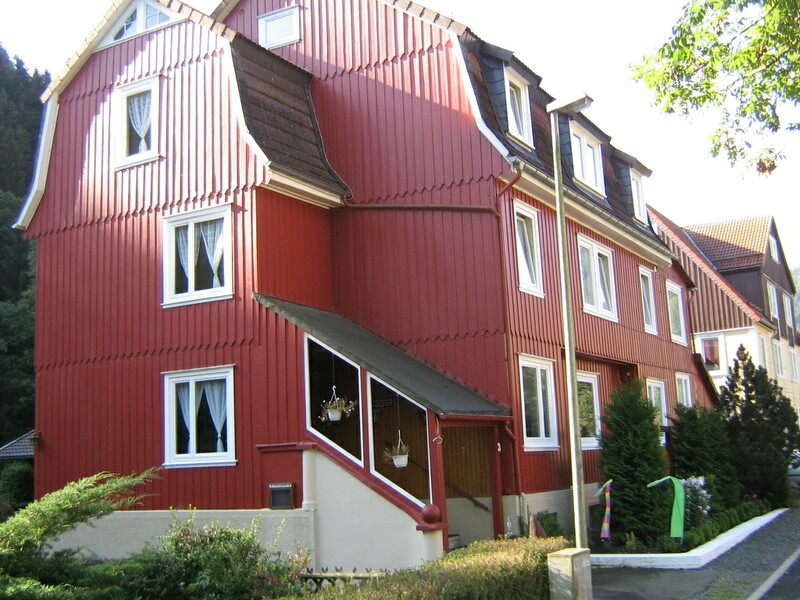 This small hotel is THE place to be for a short or long vacation in the beautiful Harz Mountains! 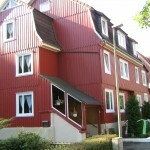 Pension Der Tourstop lays at the edge of the village Lautenthal which lies between beautiful mountain slopes. We warmly welcome you here with Dutch-German hospitality and aim to make your stay very enjoyable and fun. Pension der Tourstop offers you all the space and comfort. There is a pleasant, spacious (breakfast) room, 3 single rooms (no extra charge), 5 double rooms, 2 rooms with 2 separate beds and 1 family-room; all rooms have a shower and toilet. There are also children’s beds available. Every morning we serve an extensive breakfast buffet. We also have a small menu and beverages. Motor-, Walking/Nordic-walking-, cycle- and mountainbike-routes are available. Do you wish to travel by train to our guest house? We take care of your transfer to and from the station in Goslar. Pension Der Tourstop has a beautiful garden which borders on the river Die Innerste. There is sufficient parking space present and two big locked garages are available for the garaging of your motorcycle or bike, a utillityroom and a dry room where you can dry your motorcycle-, bike-, walking- or ski-clothes. 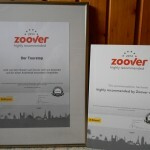 Pension der Tourstop is highly recommended by ZOOVER visitors! In the Harz Mountains great vacationdays are guaranteed! Motorcyclists, walkers, cyclists, day trippers and winter sports enthusiasts are very welcome in our Pension. Right from our front door, you can make beautiful trips. The harz offers 8000 km of beautiful walking and cycling routes. The Harz is certainly also a walhalla for the motorcyclist; The Harz is also called: the mountains with the 1000 turns! In the Harz region you can also find a wide range of museums, theme parks, castles etc. ; so there is something for everyone. For more info look under our button “Activities”. Are you looking for an accommodation for your employees? The Tourstop is the right place to be! After a long day of hard work, your employees really come to rest at our Pension. Call or email us for prices. Bergstadt Lautenthal lays about 350 km from Oldenzaal. 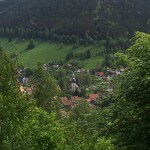 From the A7 take exit 66 in the direction of Seesen. The travelling time is then 15 minutes. Lautenthal is the gate to the beautiful nature reserve The Harz, the most northerly high mountain range of Germany and known for it’s 1000 bends and picturesque villages laying between extensive mountains. 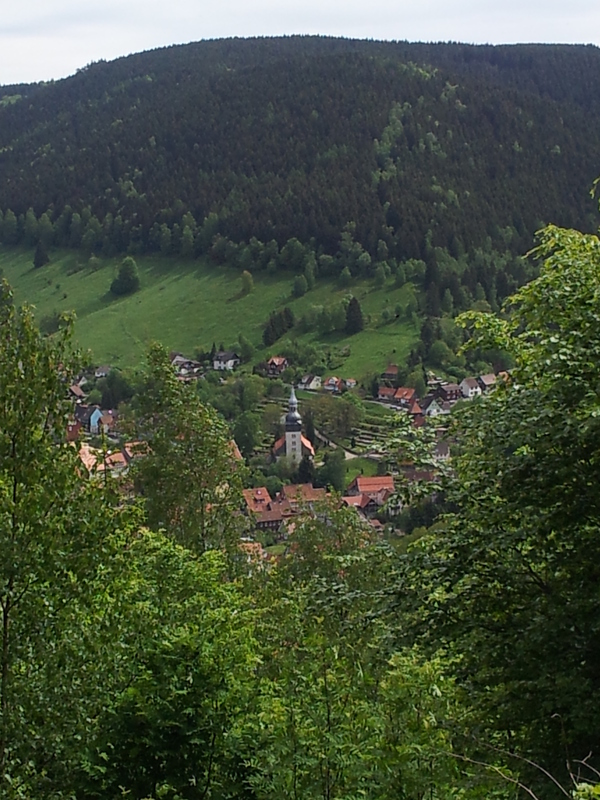 Lautenthal offers you the best starting point for all of your activities through this lovely mountain range. You can walk, nordic walk, ride your motorcycle, mountain bike, fish and there is also winter sports. Lautenthal exists now for 800 years. In this village, you will find a historic market place and decorated facades. Due to a century old mining history, there is a Mining Museum ‘Lautenthals Gluck’. 500 m from our pension is the forest swimming pool situated (22 Degree heated). A basin for swimmers, a paddling pool, a large sunbathing area, BBQ area, many toys, the beach volleyball conditioning and a kiosk guarantee unadulterated summer fun. Only a stone’s throw away from Lautenthal is the Innerste-Stausee located, a paradise for water lovers and sun-worshippers.